There are less restaurants, beach side bars and, oh well let me say it, tourist traps. To say it simply, it's probably Alona Beach (the more popular beach in Panglao) 10+ years ago. It might be a tad less international in terms of public toilets and accommodation options, but it's got top rank fine white sand - enough to get you solar blind at the peak of the day. The pristine shoreline stretches all the way to Bohol Beach Club, one of the first resorts to set up shop in Panglao, located in Barangay Bolod all the way to the right end of the coast. You can do a quick walkathon along the shore to have a peek at it (I did!). To get to Dumaluan Beach, hire a tricycle or a vehicle from Tagbilaran town. It's approximately 15 minutes by motorbike if you're coming from Alona Beach. Don't miss the old houses on your way there. 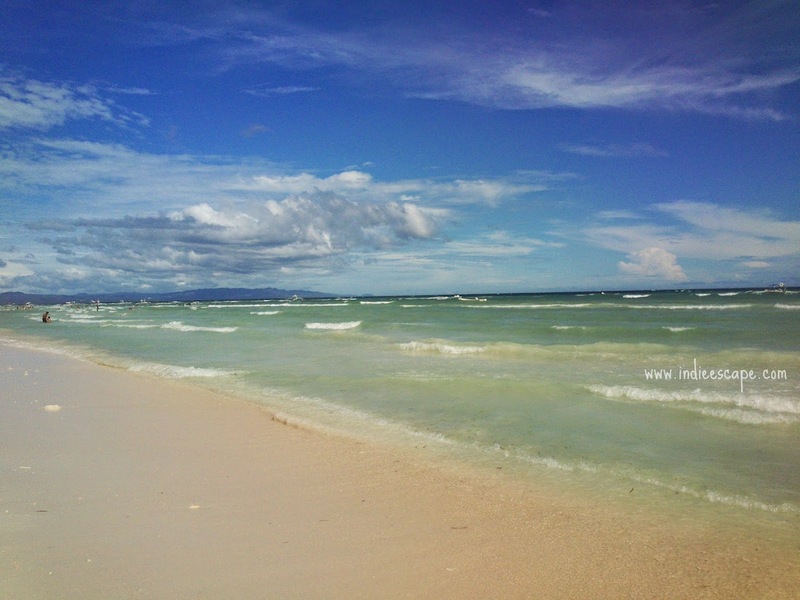 Be prepared to pay an 'entrance fee' if you'll be passing through one of the beach resorts to get to the sea (~P100). Picnics are not encouraged on the beach - which I totally agree with - to lessen trash. You'll have to get your fill inland. Some resorts serve barbecue meals and drinks (including beer), but you better put in your order early to beat the lunch rush. Family tables and beach equipment rentals are also available. If you just feel like lazing around, you can rent a beach bed or hire a masseuse (by the hour). Oh yeah, life is good in Dumaluan Beach! A note to travelers, though: most beach goers here are conservative locals, so try to cover up when you're not in the water to avoid unnecessary attention. 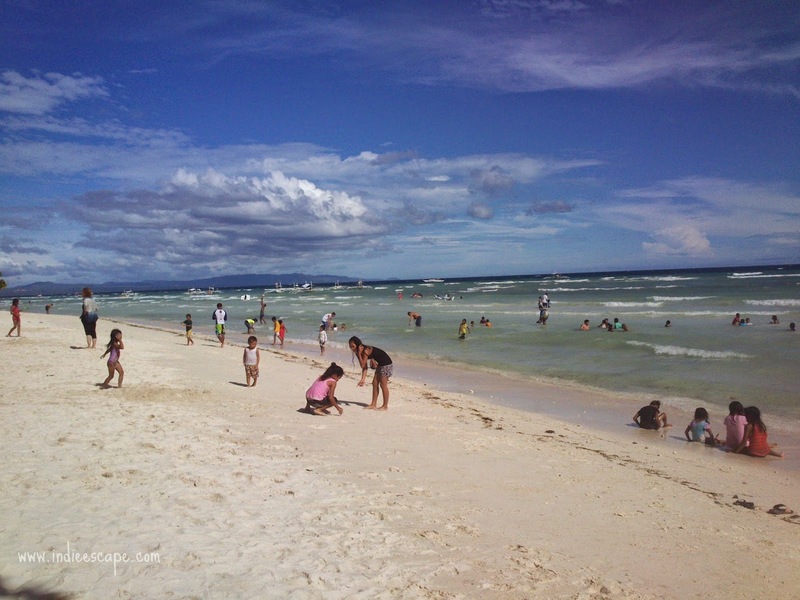 Have you been to any of Panglao's beaches? Which beach would you recommend?